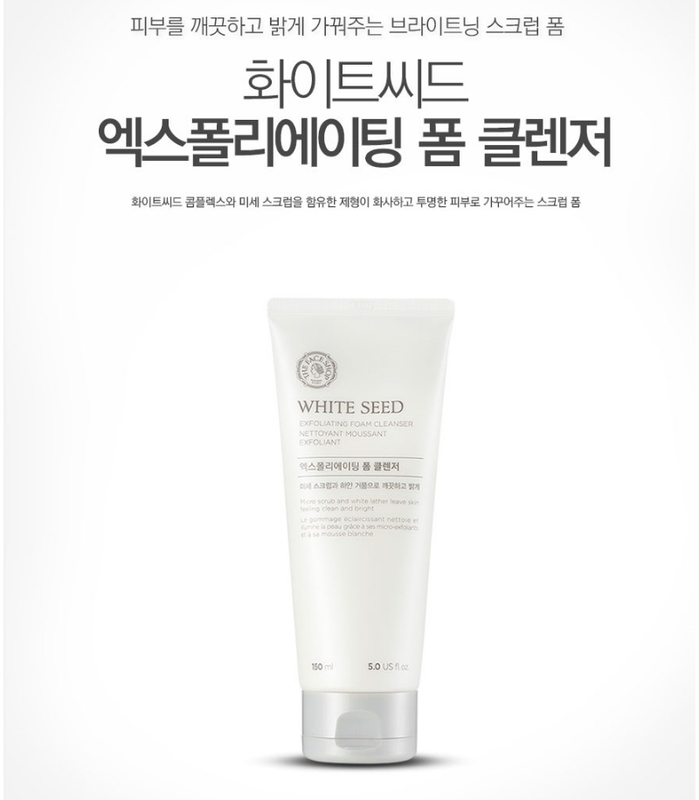 Radiant your Skin Care with the [THE FACE SHOP] White Seed Exfoliating Foam Cleanser 140ml! we aim to provide you best korean products to take good care of your skin, including Cosmetics, Skincare, Cleanser. Hydra Cleanser online. nia…@gmail.com I’ve been using this product for a couple months now. 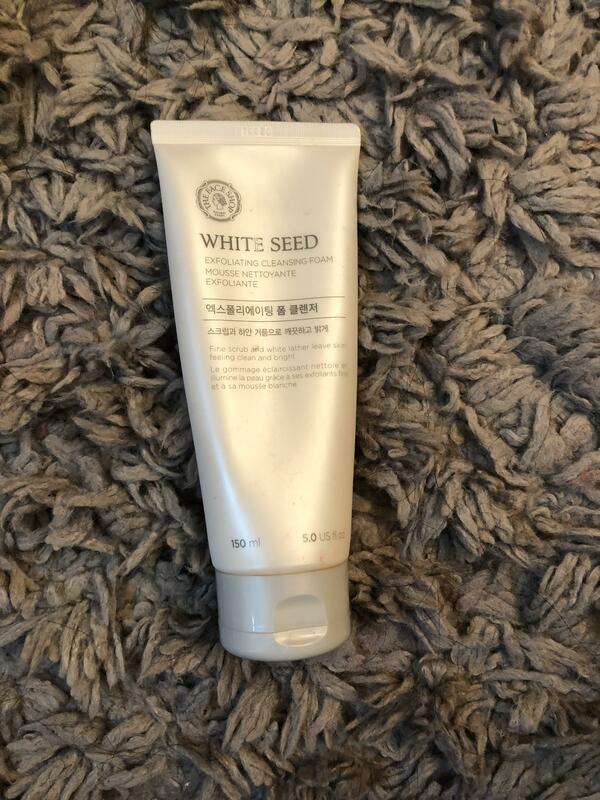 I really wanted to try a cleanser that would scrub a lot of my dead skin off. 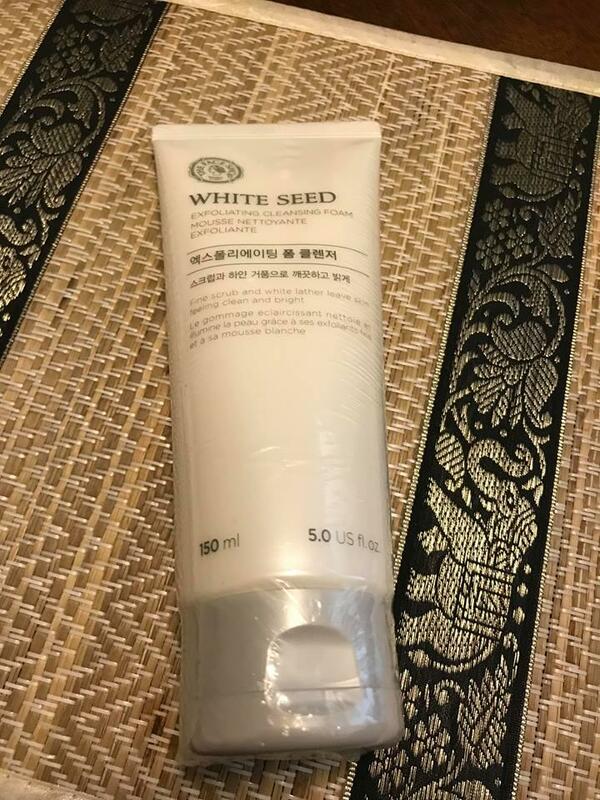 The exfoliant in this cleanser isn’t that strong so I would reccommend this product to someone that wants just a mild exfoliant. Definitely makes the skin smooth but could irritate acne prone skin! It smells great, it feels great and has these small particles that help exfoliate your skin.